Campaign for real farming, college and fund for enlightened agriculture “Farming that is expressly designed to provide everyone everywhere with food of the highest quality, forever, without wrecking the rest of the world”. Ecological Land Co-operative Affordable, sustainable smallholdings. 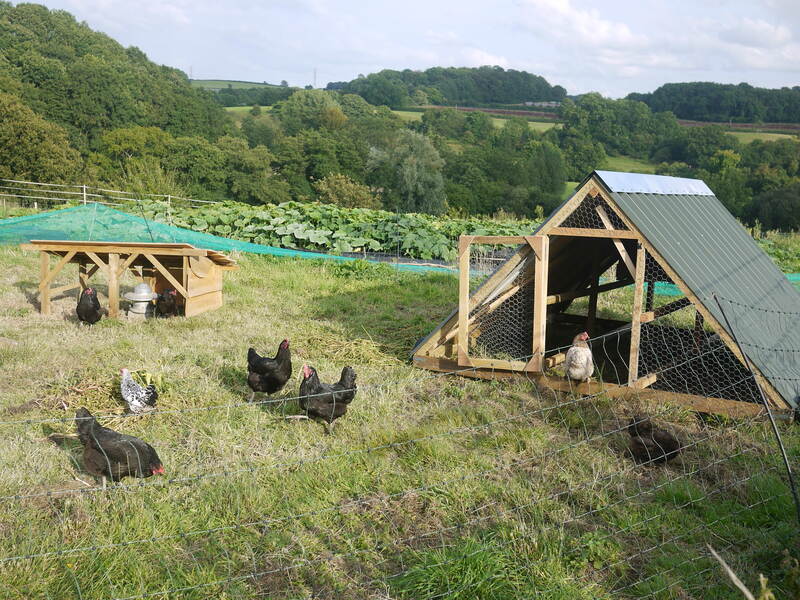 Support and advice around planning issues for small scale sustainable farms.